Author Laura Greenwood: Keep Your Eyes Peeled! Coming very soon! 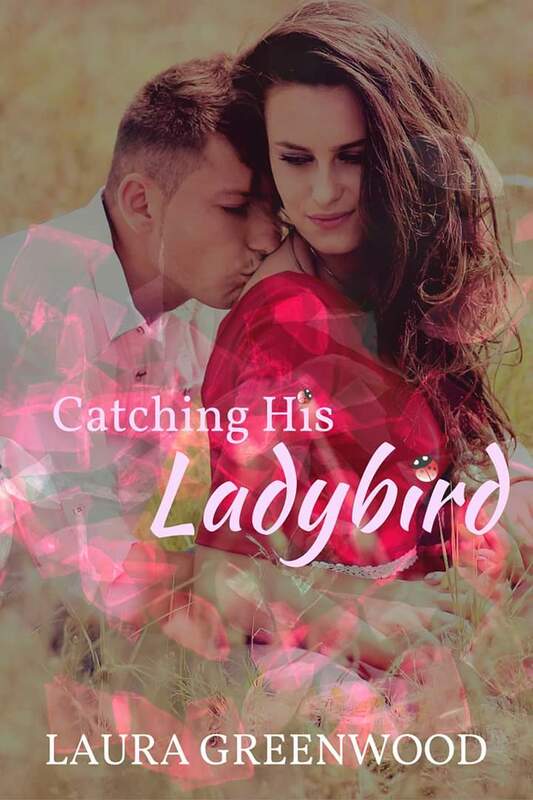 My author friend, Gina Wynn, dared me to write a story based on a ladybird (or ladybug) shifter! It was after we talked about writing prompts, and how one of the characters in her novel, Two by Two, was scared of ladybirds! So I'm doing it! And I'm excited to be able to share it with you soon!